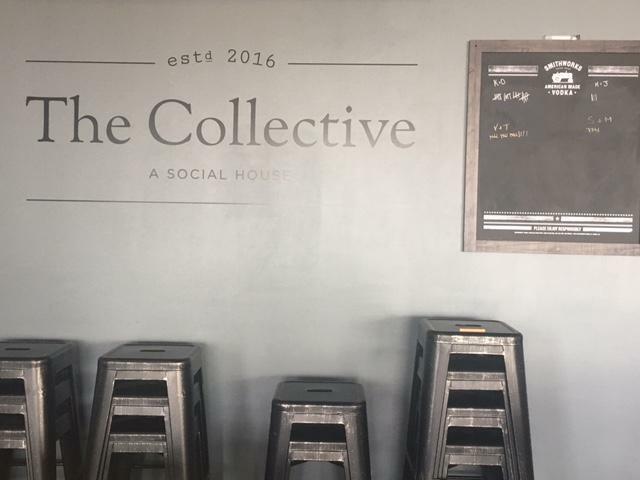 On Monday, August 7th Telluride Brewing Company partners with chefs Mark Henry from Rooster’s House of Ramen and Justin Edgar from, host venue, The Collective: A Social House. The one-night-only tap takeover begins at 5:00 p.m. with a handful of Telluride’s beers on draft, all for $6, alongside suggested a la carte pairings priced $10.50 to $12. On a notorious day of drinking, May 5th the pale ale with an image of Russell Kelly took a transcendent leap into the portable, aluminum vessel. Fish refers to the Face Down Brown as “the accident that put us on the map,” made with the intention to be a one-off seasonal beer. Instead it went forward to win gold at World Beer Cup 2012, mere months after Telluride Brewing Co. opened. It continues to rack up medals in the American style brown ale category with additional gold at Great American Beer Festival in 2012 and 2014 and a bronze this past fall, 2016. Face Down is a best seller for Telluride and will be available to pair with a jalapeño and beer braised bratwurst with Shropshire cheese and crispy baby portobello mushrooms on a pretzel bun plus fries for $11. “Freaky fish is one of my favorites,” says Fish. “It’s an end of a long day kind of beer.” With huge American hops and over 8 percent ABV, we concur. 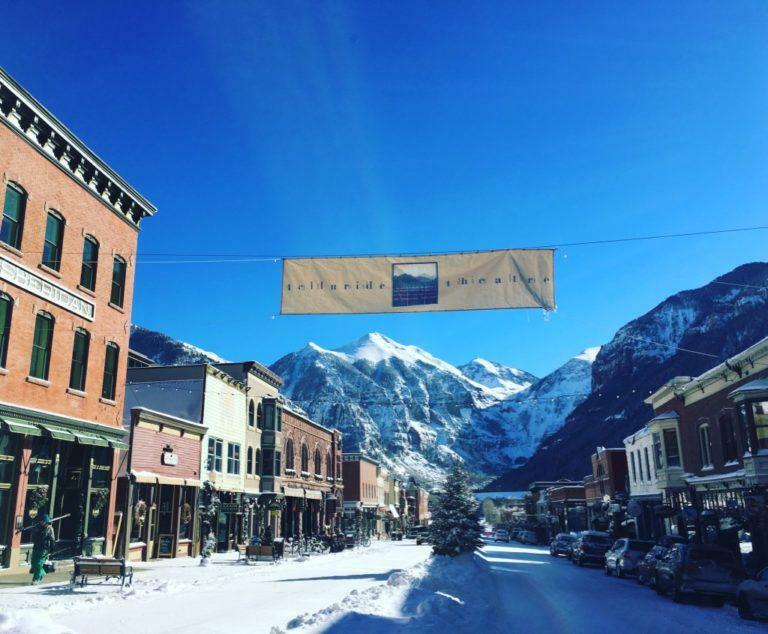 Although Telluride Brewing Co. is a house-hold name and a bucket list spot in Colorado, the Springs has proven to be a more difficult area to garner distribution. “Colorado Springs has been a tricky market for us,” says Thacher who hopes to change that as he reserves alumni status at Colorado College. “It’s a market that we feel is growing and what better way to come show off what we’re doing by bringing Russell Kelly into the house,” says Fish. It’s no secret that Colorado Springs and TRiNiTY Brewing Company have danced in the past. But old news aside, whether you love ’em, hate ’em or feel indifferent, TRiNiTY brews some outstanding beer. And if you haven’t had the experience of their buttermilk fried bacon with blueberry maple dipping sauce…well you need it in your life. 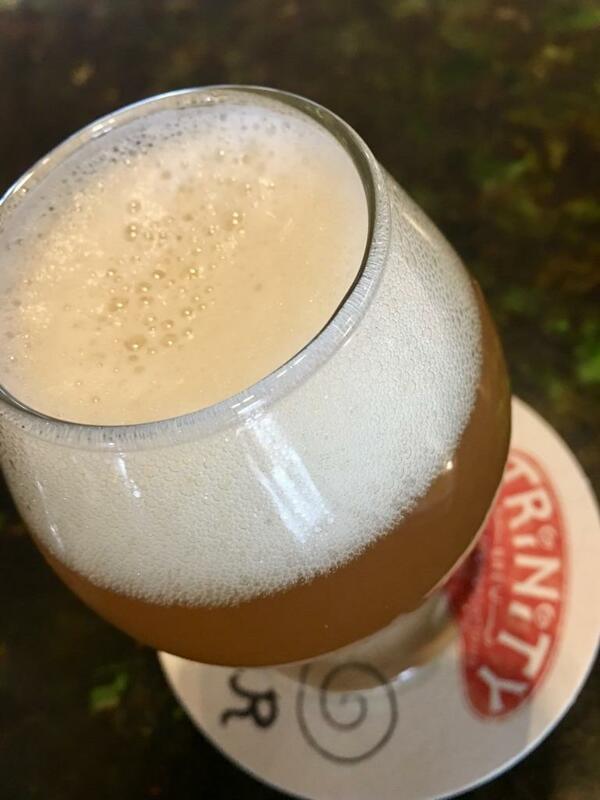 We sat down with Yester to do a tasting of the special tappings during which he breaks down the hoopla swirling around East coast IPA’s, explains some fancy beer language and talks about why we should get past the aesthetics of beer and embrace the haze.